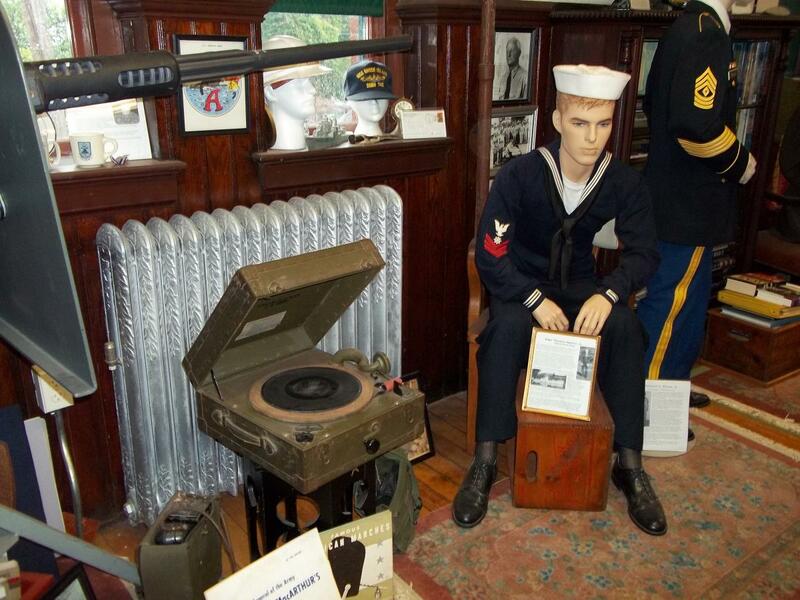 The Westerly Armory museum welcomes visitors and offers tours at no charge. The museum occupies several rooms in the historic building and includes displays of both community and local military memorabilia. 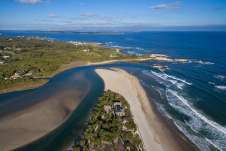 A small museum, it is packed full of items that will interest both local and non-local visitors. Featured are the Corners including Coast Guard, Westerly Women's, Navy, and Korea. A radio-controlled aerial target flies in the Armory's great drill hall. 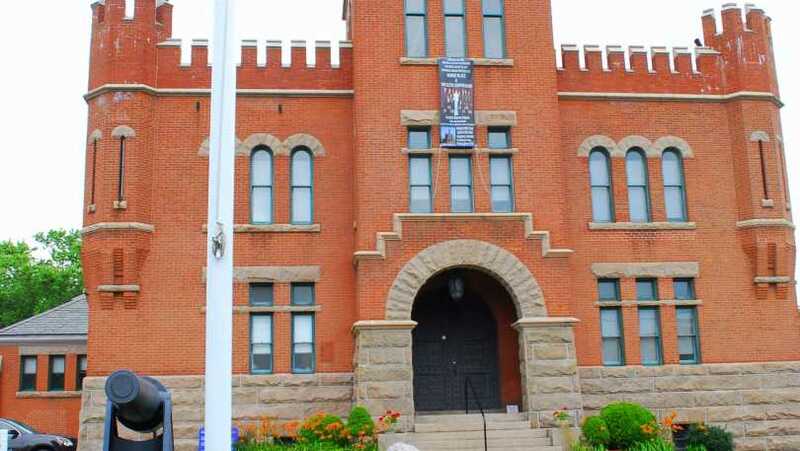 Tours include the Armory building as well as the museum - as a look a the band room of America's oldest active civic band, The Westerly Band. 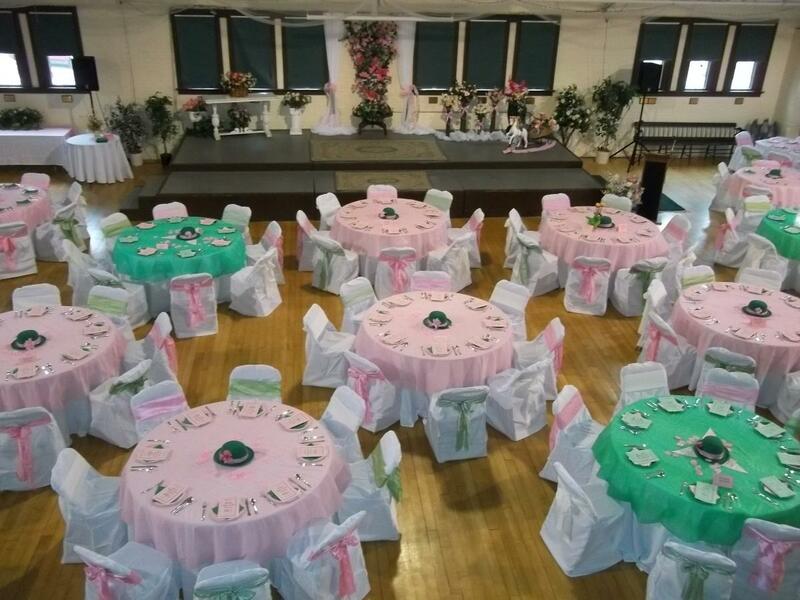 The drill hall is used for events and is the largest space of its kind in the area. 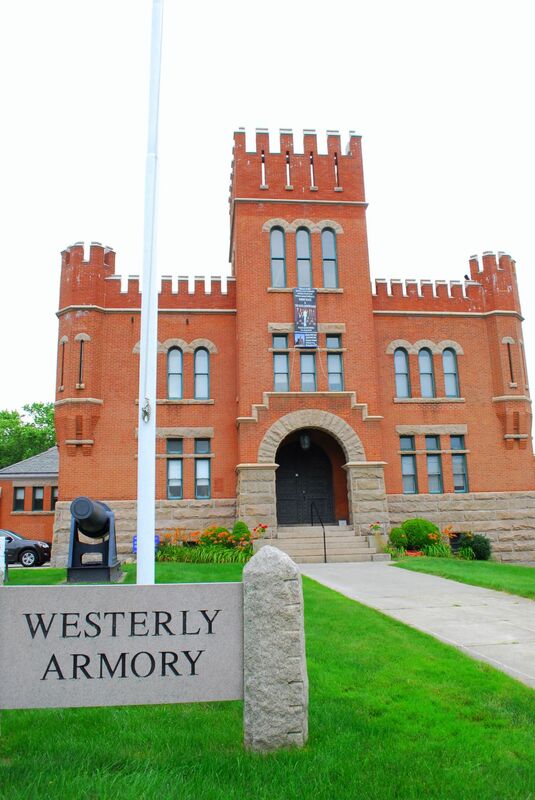 Built in 1901, the Westerly Armory was home to numerous military units including the 705th AAA Gun Battalion, 243rd Coast Artillery, and the 169th Military Police Company. Bus tours and student groups are most welcome. 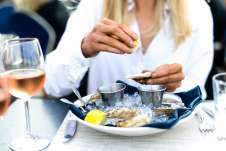 Function Contact Position Operations Mgr.